Watzek Library's Digital Services unit develops and maintains information resources and systems that support the academic activities of Lewis & Clark students and faculty. We maintain the library website, Primo, off campus access to databases, and the library's digital collections systems. We also collaborate with librarians, faculty and other institutions on digital projects that advance the academic mission of Lewis & Clark. Our day to day work consists of developing and managing projects, writing grant proposals, designing websites, creating metadata schemas, performing web programming and administering computer systems. We are always interested in developing new partnerships and exploring new projects the use digital resources to further research and teaching at the College. If you have an idea for a project that might benefit from a partnership with us, please visit our project proposal page and get in touch with Jeremy McWilliams, Digital Services Coordinator. 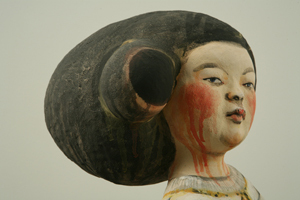 Founded in spring 2008, accessCeramics.org fills a gap in digital image collections of artwork on the web: it provides images of contemporary ceramic art by recognized artists delivered in a way that is tailored to ceramics education. 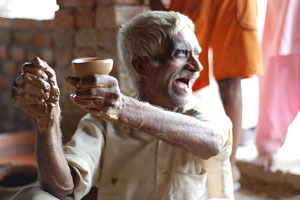 accessCeramics uses the Flickr photo sharing service to support an innovative model of artist contributed images and metadata. The project, a partnership between Watzek Library's Digital Services and Visual Resources and Lewis & Clark's Ceramics program, has received financial support from NITLE and the National Endowment for the Arts. 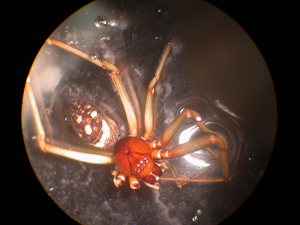 The goal of this project is to share information about the spiders that are generally found in Portland, Oregon, and specifically on the campus of Lewis & Clark College. The project began as part of Fall 2010 Perspectives in Biology course, designed to teach basic scientific inquiry to non-science majors. 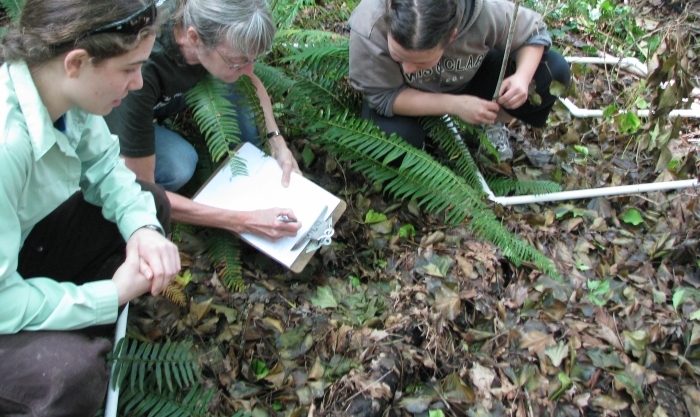 This iteration of the course was taught by Professor Greta Binford and focused on Biodiversity using arachnids as examples. The Spiders of Lewis & Clark showcases the research efforts of Binford's students, who collected and identified spiders from the Lewis & Clark campus and surrounding neighborhoods, and then contributed their work to this digital archive. The site displays geographic locations of spiders of Lewis & Clark, and shows a number of high magnification images of the collected spiders. The Corps of Discovery Online Atlas is a digital map of the historic route of the Lewis & Clark Expedition. This Atlas builds on the considerable past work of mapping the expedition both in digital and analog environments. Initiated in the fall of 2017, the project was developed by Lewis & Clark College History and Computer Science majors with guidance from staff at the Aubrey R. Watzek Library. 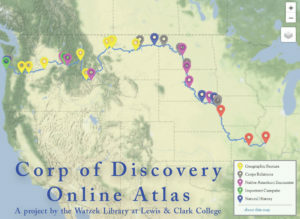 The project builds on Watzek Library Special Collections’ notable collection of literature on the Lewis & Clark Expedition as well as the digital mapping expertise in its Digital Initiatives program. A joint initiative with Dr. Jim Proctor from Lewis & Clark's Environmental Studies Department and NITLE. The project created a framework for place-based research and class projects. The Digital Initiatives Office has engaged in a number of Geographic Information Systems-related projects since 2016 including the development of a repository of GIS data (retired), georectification of historic maps, design of a number of web mapping applications, and training on GIS applications including QGIS and ArcGIS Online. We currently maintain a guide for geospatial resources, host maps via WMS/WFS on a Geoserver instance, and provide training on GIS software in collaboration with our colleagues in Information Technology. Watzek Library operates a high performance computing system, which we call BLT. BLT is a small, linux-based cluster computer, which is comprised of three worker nodes (bacon, lettuce and tomato), and one multi-purpose login, filesystem, and external data manager. BLT provides the ability for members of the L&C community to perform large-scale computations and simulations, analyze large amounts of data, perform computation-based science research, and more. So far BLT has supported research and coursework in Computer Science, Physics, and Biology. 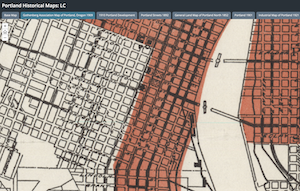 Watzek Digital Initiatives has recently begun supporting Overseas Program Leaders in digital storytelling using ArcGIS Online and Story Maps (eg London Fall 2018). Lewis & Clark Around the World (2011-2014) was a collaboration between the department of Overseas & Off-Campus Programs and Watzek Library at Lewis & Clark College. The purpose of this site was to provide a place for student-contributed, topic-based content to facilitate discussion and learning. The site also provides an opportunity for students, parents, and other interested parties to follow the experiences of students during these programs. 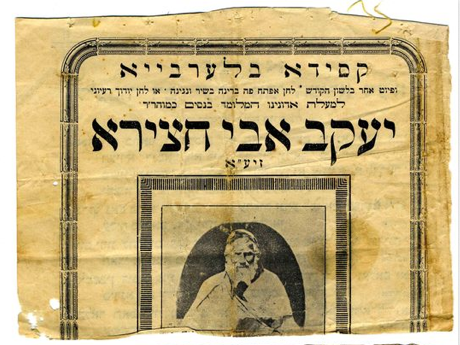 We support the technical side of Lewis & Clark College Digital Collections, an Omeka based digital archive of objects highlighting the collections of Watzek Library's Special Collections and Archives. This site serves to foster awareness of student-faculty research and creative activities at the College of Arts and Sciences. Funded by a generous grant from the Andrew W. Mellon Foundation, the site is designed to facilitate interdisciplinary connections between areas of the College through linkages between projects and to disseminate research activities to external audiences including scholars, prospective students, and the general public. 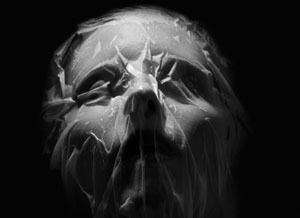 The site contains electronic theses and studio art capstone images submitted to Watzek Library over the past several years. 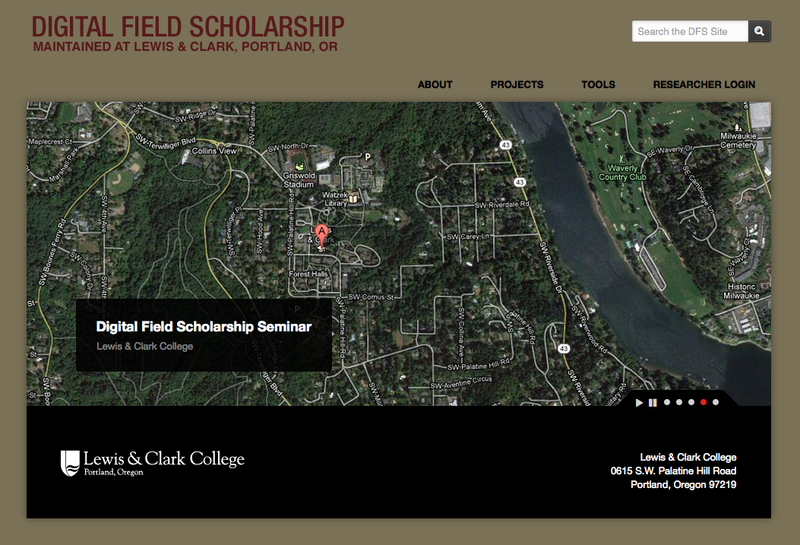 We hope this will allow our users to easily find and access the great work generated by current and past Lewis & Clark undergraduate students. We developed the site archictecture and design for the William Stafford Archives website, an initiative of Watzek Library's Special Collections and Archives sponsored by a Lewis & Clark President's Strategic Initiative Fund grant. 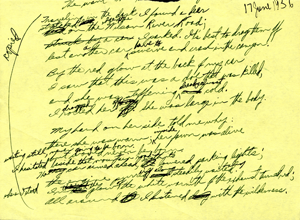 The site has an interactive design that allows students and teachers to explore the development of a poem from it's initial draft to the point when it is published.